Images That Explain Why Life Is Hard! Just getting thru life is hard. We have so many big challenges that face us, here are some of them in a lovely compilation. 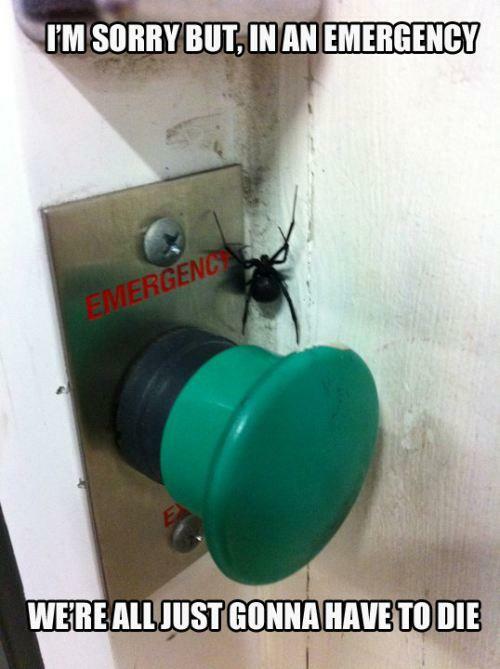 We have to deal with scary spiders that may or may not be able to hurt us, this is a big deal. 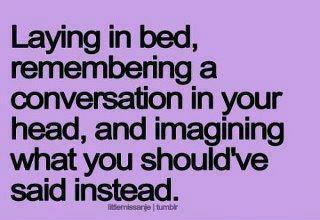 Constant fear reigns down on people due to leaving their phone on silent, never do it, you will lose it. 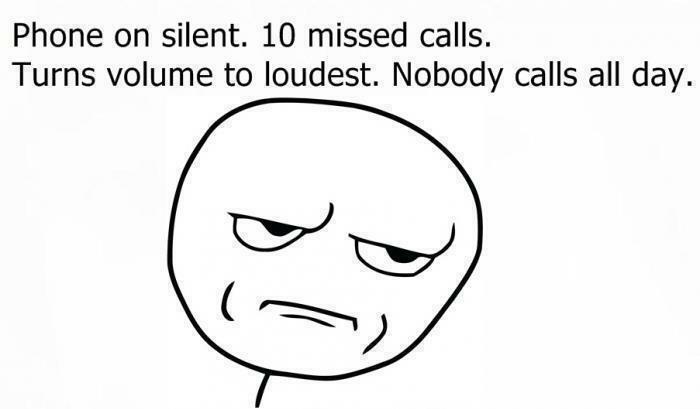 Leave your phone on silent and it will get lost. 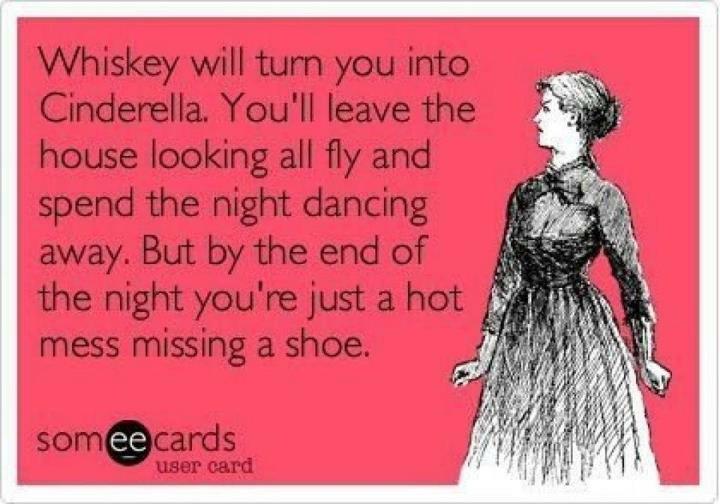 Nights out always start so well, but end so bad. Nights start well, end bad. 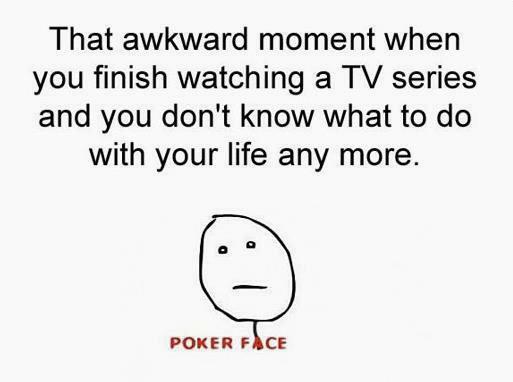 When TV series ends, what the hell do you do now? 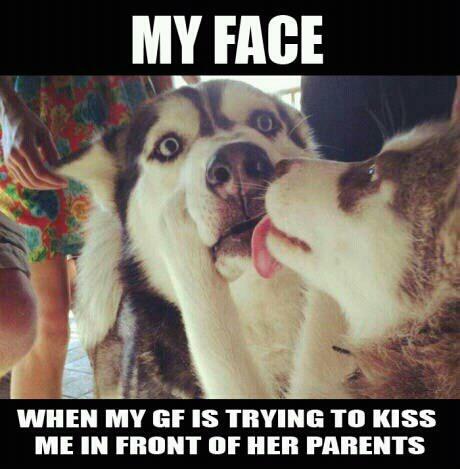 For guys we have to deal with our girlfriends kissing us in front of parents, this is scary! 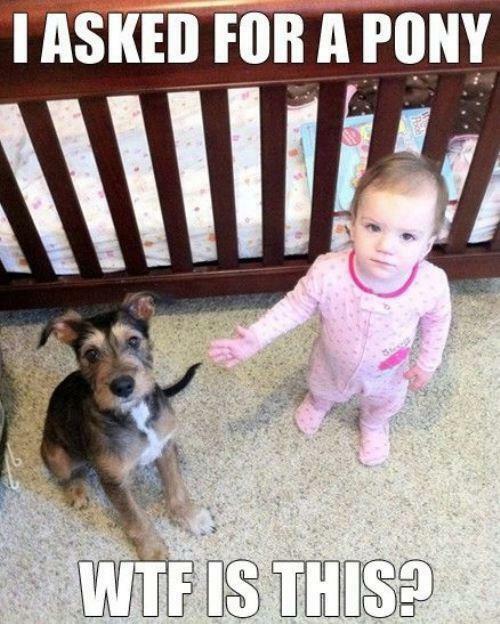 No matter how many hints we drop, or times we say it, we don’t always get the gifts we would like. 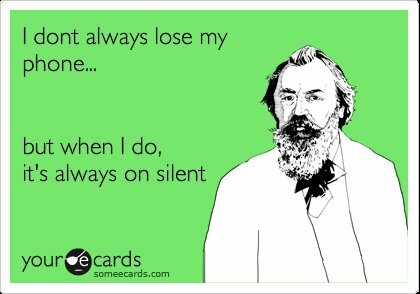 Yet another common problem of putting your smartphone on silent. As I told you earlier, don’t leave your phone on silent! I don’t know why, but this is how I have to work out what comes after a letter. How to know what letter comes after another. 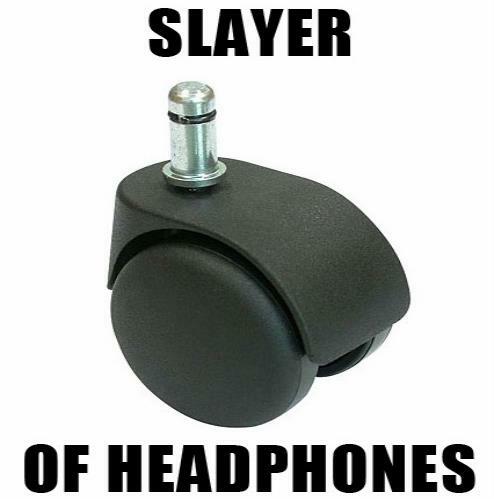 When using headphones on computers they always get tangled. 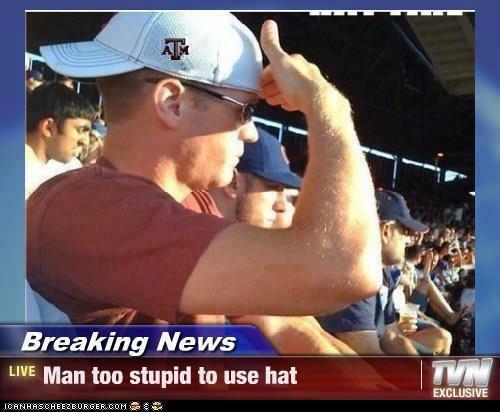 Even going to sports games brings its own problems. Things always pop up that should have been said earlier, but now it is too late. 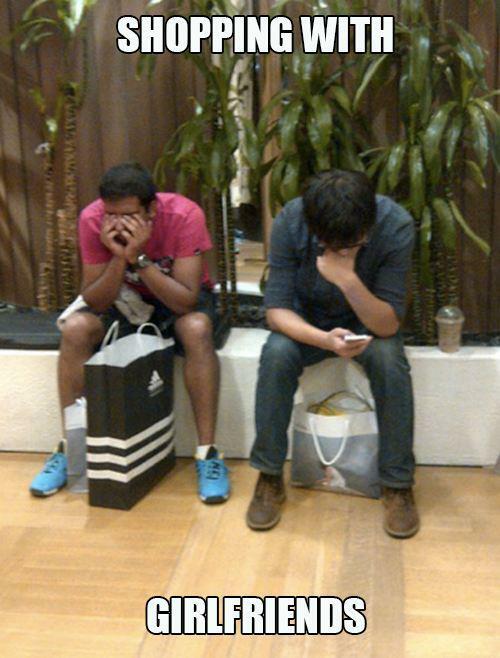 Another problem experienced by men around the world, having to go shopping with their girlfriend. And yet another guy problem is trying to undo bras, seriously this is what its like! Does anybody know how to undo a bra quickly? 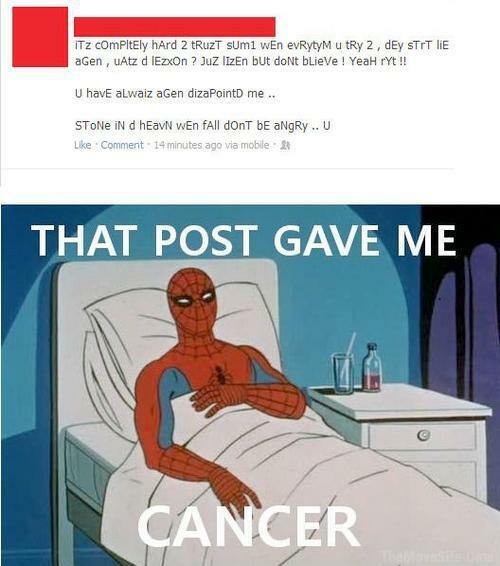 Everyday we all have to deal with massive morons posting crap on Facebook. And for people who are disabled there are no end of challenges. 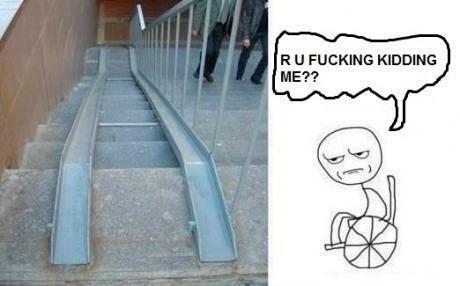 Funny disabled ramp on stairs. 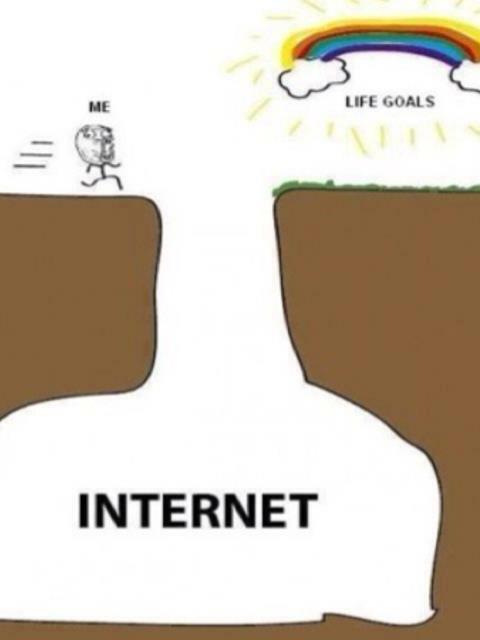 The internet gets in the way of my life goals. 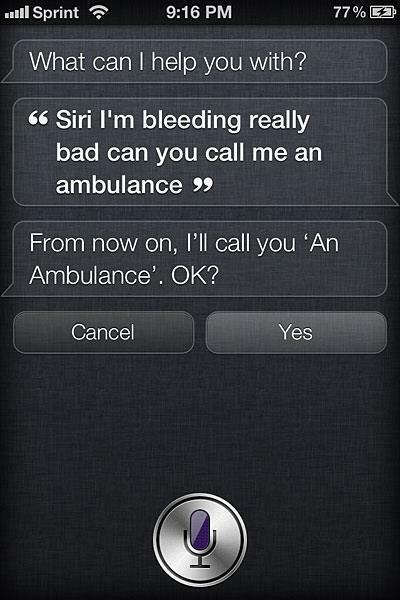 And when we really need help, Siri makes things worse. Damn you Apple tech! As you will have seen, this is a big list, it really is tough out there to get by. But stay classy everybody, we can do this together. Damn Nature You Not Scary, You Funny!